The Air Jordan 11 “Space Jam” is back in stock for a limited time. 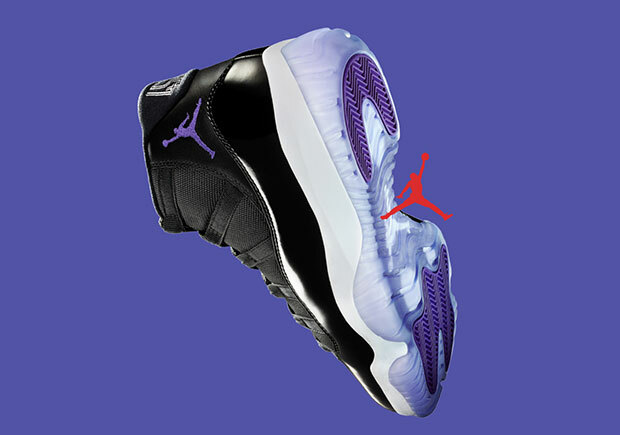 Currently, a full size run is available for purchase through Nike SNKRS and the Nike SNKRS App. Get them now before they’re gone here, or grab one now on eBay.